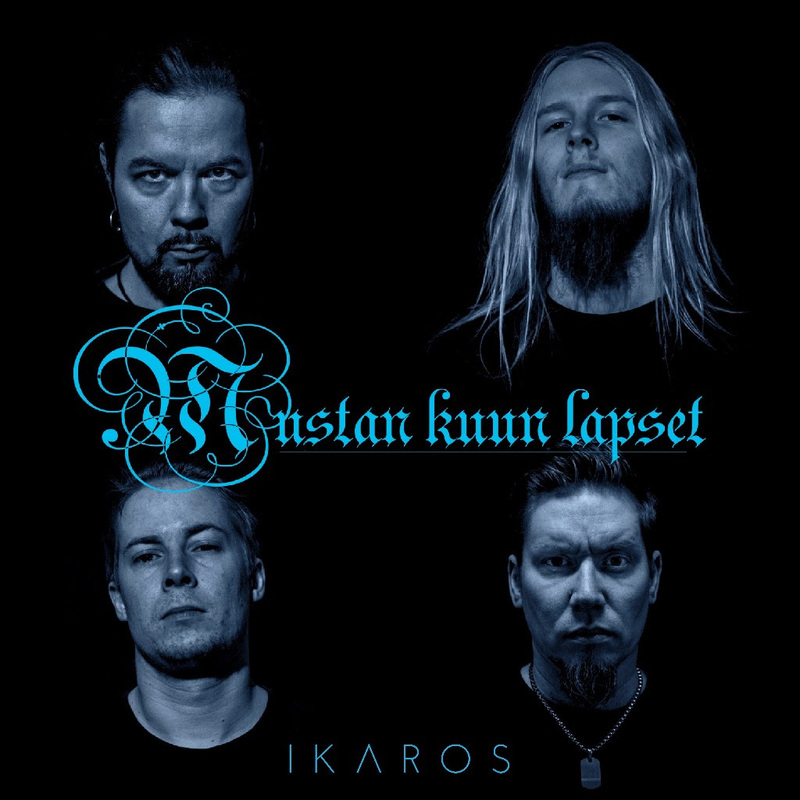 Mustan Kunn Lapset Releases New Single "Ikaros"
Finnish dark metallers Mustan Kuun Lapset have released their new single "Ikaros". The new MKL single presents the band's new drummer Kalle Takalo. Kalle joined after the original drummer Mikko Hautala stepped aside in Spring 2017. 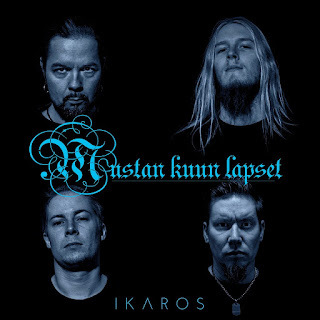 Musically "Ikaros", continues along the path that the previous album "Saatto" (2017) started and also gives a hint about the direction that the band is heading. Lyrical themes revolve around death and the desperation of life. It might be impossible to prevent that the higher you aim to achieve, the harder you will finally fall. Check the lyric video for "Ikaros" on YouTube: https://youtu.be/dM7Q8ehowcw.